Teodoro Petkoff was arguably the best president Venezuela never had. If he had succeeded in any of his three bids for office — particularly the third in 2006— the country might have taken a different course from the one that has led it to today’s economic and humanitarian disaster. 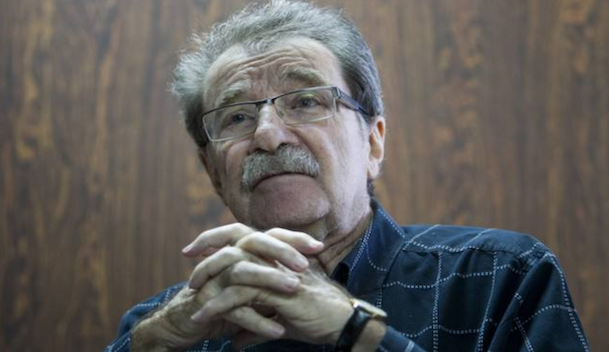 A Marxist guerrilla in his youth, Petkoff, who has died in Caracas aged 86, made a startling transition across the political spectrum. After turning his back on communism following the Prague Spring of 1968, he became the most pragmatic of planning ministers in the 1990s, deftly negotiating a structural adjustment programme with the IMF and keeping Venezuela’s economy afloat even as oil prices plummeted.